Video Production: Who Is Absolutely AV Video Productions? Who Is Absolutely AV Video Productions? Absolutely AV video productions is a corporate video production company in Johannesburg. Although most blog posts here are about the video industry or ways to use video, this article is purely about one video production company. 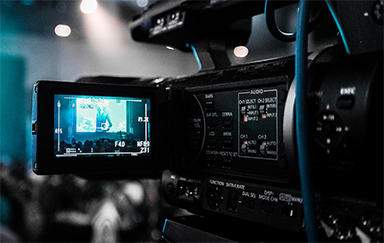 While this may not be of much use to those seeking general information on video services, some people who are looking for video production companies in Johannesburg need to know more about the company. The information here might help those trying to understand how video production companies operate as it will show what services are available. Often it is assumed that most people can tell one video production company from the other and what they are all about. As much as the Internet does offer a way of finding out a lot about a company, if it is not outright stated what the company is about, all you will find is opinions about a company. These can be reviews or uninformed comments from an outsider looking in. Firstly most reviews are not a good way to base an opinion about anything because about 90% of people who bother to do a review do it because they are upset about the company or service they used. Although if a company has many of these reviews it might be a good idea to avoid that company but in general reviews will be negative for almost all companies because of how reviews work. If every person was forced to do a review of services they received, most reviews would be positive.The reason is that most people keep using services and companies that they are happy with. The effort of doing a positive review for a company has no benefit for the consumer so unless some exceptional thing happened, most people wont bother, unless it went wrong so want some form of pay back. This makes reviews very skewed. That is why, although Absolutely AV has had no bad reviews at all, it does help to put information out about the company that is not skewed by perception. For many customers of Absolutely AV, the service they receive way outstretches the price they pay for the service. This is not accidental but a concerted effort by Absolutely AV staff to show that the services, the company supplies, are not only worth the money but above and beyond what you would expect from other video companies. The video industry, as big as it is, is still a very competitive one and so going the extra mile is an absolute necessity to show not only that we are different but that we are a good fit for your company.This means, not only providing fast efficient services but also helping customers with their project. 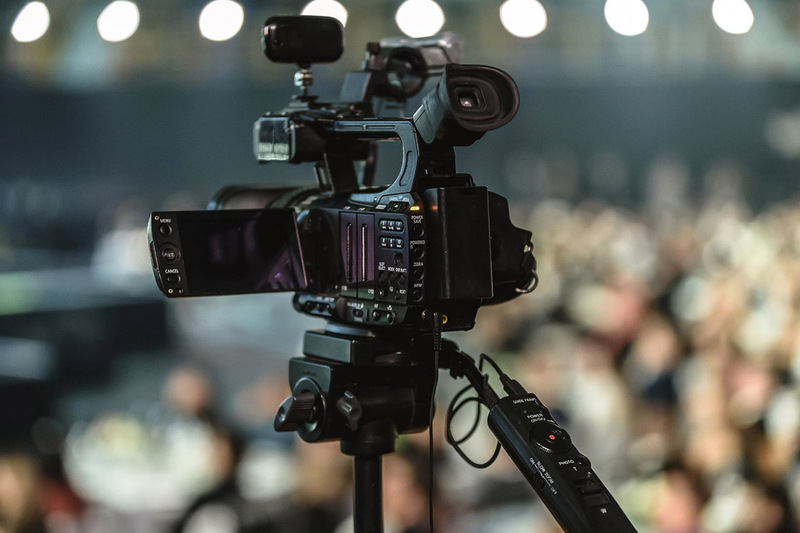 Many video production companies try their best to define their role in a project to avoid being caught up in the extra work that is not paid for. Absolutely AV, while still careful to not get caught in an overindulgent project, tries to go out of their way to assist in areas that were not actually charged for. Absolutely AV works towards completing the project by first assisting the client to understand what is needed to complete the video. These are often spoken about even before the quote is done but in many cases, a client is in a rush to get a quote and get working on the video. This results in areas of the project being a surprise to many newcomers to video marketing and other video projects. These can range from script writing assistance to help with presentation. It is a common mistake for people to assume that because they are used to presenting to an audience, will be able to do the same in front of a camera. This new information often comes as a shock as the presenter gets a touch of stage fright. The presentation should essentially be the same off camera but what happens is that a subconscious fear of public speaking kicks in unexpectedly. This can be a hurdle that many , even experience presenters, can struggle with. This is one of the areas that Absolutely AV shows true brilliance. With decades of broadcast experience and presenter training under their belt, a hurdle of monumental proportions can be overcome with great ease. Not only is it easier for the presenter to be able to complete the task but the video also looks better and more professionally performed. This final pro look is important for many who feel very self conscious about being in any form of recording. It is in these ways that Absolutely AV stands way above the other video production companies in Johannesburg, who often are so focused on the technical side that they miss the personal touch. Its not all about making the client feel that they got all the bells and whistles, but about having the client feel comfortable and assured of a good outcome. The trust placed on video production companies needs to be taken great care of. Absolutely AV provides a range of video services and post production video services. These include title graphics, 2D or 3D animation, voice overs, script writing, moving camera operation and many on site extras such as release documentation. The documentation is also an area that is often neglected by many video production companies. Some are unaware of the importance of all contracts and release documentation, or are wilfully intent on bypassing this, difficult but vital, part of video production. It's all these additional unseen parts of the service that make Absolutely AV video productions a high quality yet affordable service for small and medium sized businesses to use for their on line marketing and training videos. To find out more about Absolutely AV go to http://www.abav.co.za or simply www.abav.co.za . Absolutely AV was established in 2003 and has provided a range of AV services from event video to event audio visual equipment and marketing videos. 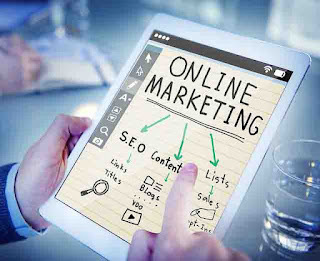 Absolutely AV specializes in online marketing videos for small business. For some examples of the videos made by Absolutely AV, check out the video below.